New Delhi, July 20 (IANS) Hauled up second time by the government on its failure to check the spread of fake and provocative content on its platform amid growing lynching episodes, the Facebook-owned platform on Friday said it is launching a test to limit message forwarding to five chats that will apply to its users in India. In its second notice on Thursday, the Ministry of Electronics and IT (MeitY) took a tough stand, asking WhatsApp to come out with more effective solutions that can bring in accountability and facilitate enforcement of law in addition to their efforts towards labelling forwards and identifying fake news. “It has been conveyed to them in unmistakable terms that it is a very serious issue which deserves a more sensitive response,” MeitY said in the notice. WhatsApp reacted: “In India, where people forward more messages, photos, and videos than any other country in the world, we’ll also test a lower limit of 5 chats at once. “We will also remove the quick forward button next to media messages,” WhatsApp said in a statement. The test, once comes to practice, will curtail WhatsApp’s services for over 200 million users in India. Globally, the company allows users to forward messages for up to 20 chats (either individuals or groups). In its first reply to the IT Ministry, WhatsApp said the company is “horrified” by terrible acts of violence. 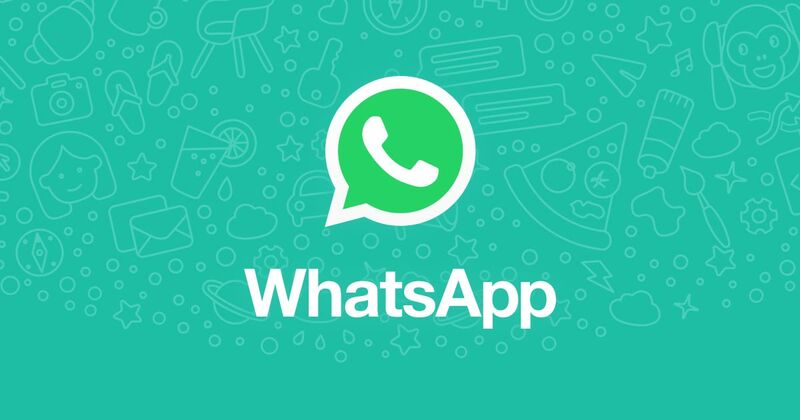 The IT Ministry had asked WhatsApp to ensure that the platform is not used for malafide activities over the growing instances of lynching of innocent people owing to large number of irresponsible messages filled with rumours being circulated on its platform. The mobile messiging service listed several measures — including labelling Forwarding messages — in its first reply to control the spread of misinformation and abuse on its platform but failed to meet the requirements from the IT Ministry. Union Home Minister Rajnath Singh for the first time admitted in the Lok Sabha on Thursday that fake news on social media has resulted in many mob lynching incidents in the country, saying the government has asked service providers to put a check on rumour mongering on social media. Expressing concern over the misuse of social media, Rajya Sabha Chairman M. Venkaiah Naidu also asked the government to evolve a national policy after discussing with all stakeholders including political parties to combat the menace. The Supreme Court also issued 22 guidelines this week for the central and state governments to put an end to “horrendous acts” of vigilantism, lynching and mobocracy and directed them to work in tandem to take “preventive, remedial and punitive measures”. "Karenjit Kaur – The Untold Story Of Sunny Leone"